It looks like it will be a big year for Marvel / X-Men films come 2018. 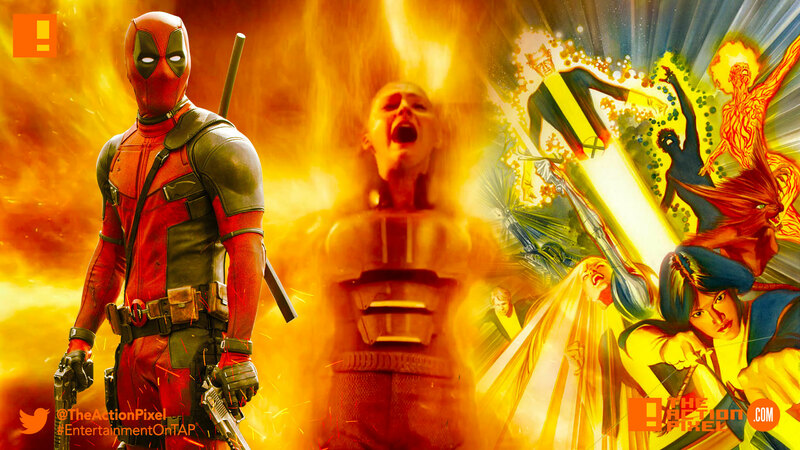 Fox has unveiled the release dates of Deadpool 2, New Mutants and X-Men: Dark Phoenix. 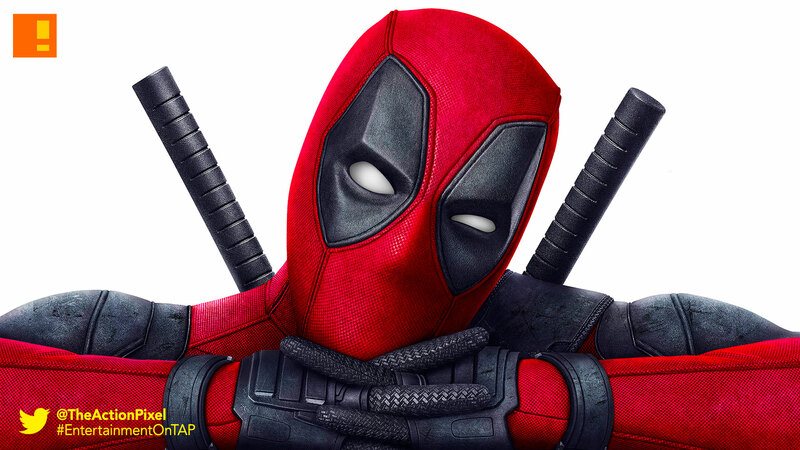 Deadpool 2 has ditched the dump month of February into summertime real estate with a June 1th 2018 cinematic release date. 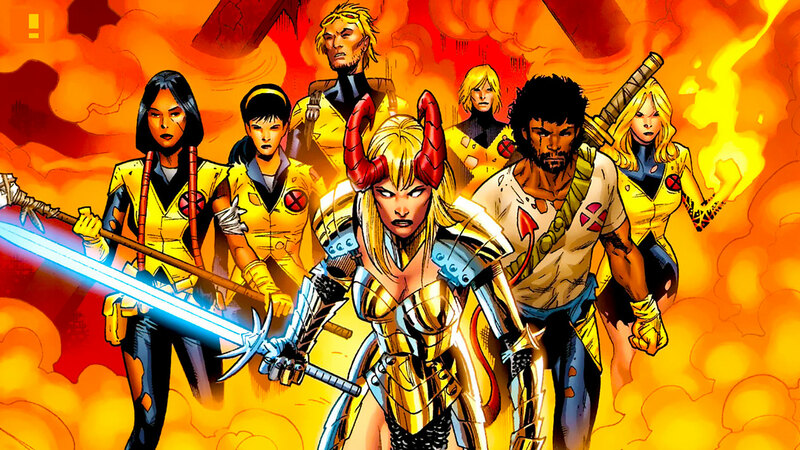 Arriving in the spring, before Deadpool 2, is New Mutants, which will hit theatres April 13th 2018. 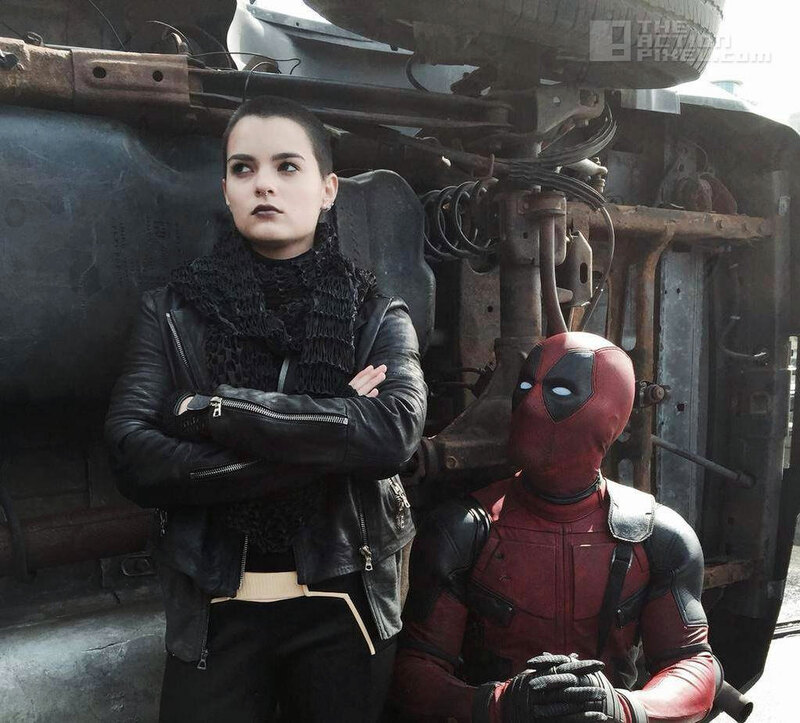 It is rumoured that Negasonic Teenage Warhead, played by Brianna Hildebrand and first introduced in Deadpool will return here alongside a host of iconic Marvel characters that have never made their way to the big screen before. 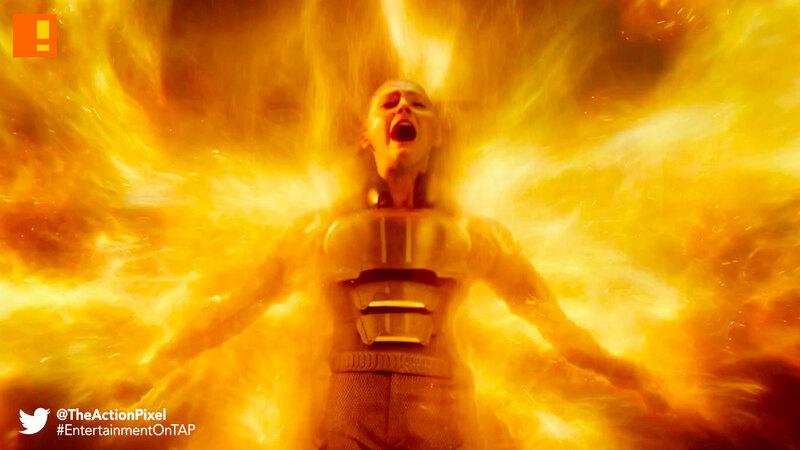 Dark Phoenix – the 7th X-Men film, will be rising to the occasion later on in the year come November 2nd 2018. Way to set the course on the small/big piece of the Marvel Universe pie, 20th Century Fox.